The Adair County High School Site-Based Council is currently taking nominations for 2 parent members. The nomination process will run from April 23-May 6, 2019. Nomination forms can be obtained at the front office of ACHS, the Adair County Bandroom, or by email if needed. 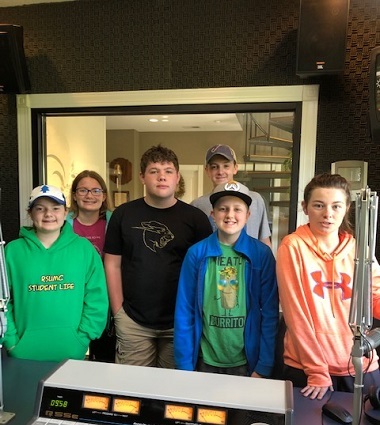 The election will take place on Friday, May 10, 2019 from 7:00am-3:00pmCT at the Adair County Bandroom. If you have any questions, contact Adair Band Booster President Jennifer Hardwick. 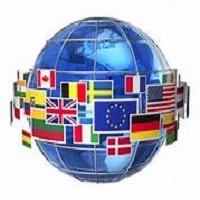 Lindsey Wilson College will hold its annual International Marketplace on Friday, April 26, 2019. The food court opens at NoonCT, presentations start at 1:00pmCT in the Doris & Bob Holloway Health & Wellness Center, 388 Williams Street, Columbia, KY. Guests will be able to sample dishes from around the world and learn facts about culture, clothing and more from LWC international students from 21 different countries. The event is FREE and open to the public. For more information, contact International Student Programs Director Sabine Eastham at easthams@lindsey.edu or call 270-384-8236. 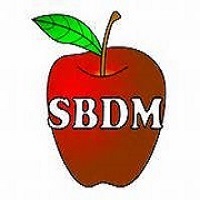 The Adair County Primary Center SBDM elections will be held in ACPC's front lobby on Tuesday, May 7, 2019 during school hours until 7:00pmCT. Parents will be selecting 2 members. Nomination forms went home April 17th and are due back to the front office by April 22nd. Parents are encouraged to be a part of the great things happening at ACPC! 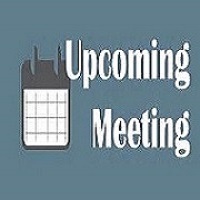 There will also be an ACPC Boosters meeting at 5:30pmCT on Tuesday, May 7, 2019. The topic will be "Booster Goals" for the coming year. 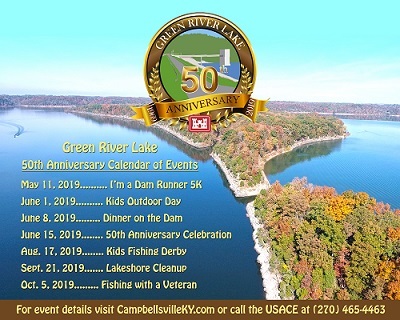 The "I'M A DAM RUNNER 5K RUN/WALK" is coming up Saturday, May 5, 2019. 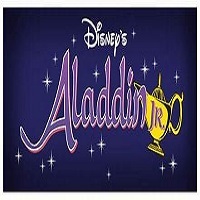 ALLADIN JR continues this weekend at Star Theater in Russell Springs! Purchase tickets at https://www.startheater.org/ and pick your seat! Don't miss out on all the action and adventure of Aladdin JR. All tickets are $13.00. 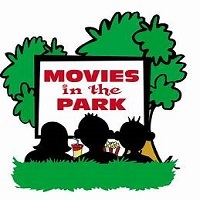 Box office opens 1 hour prior to showtime. 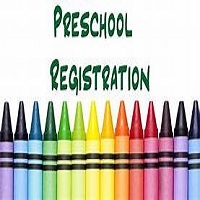 Students must turn 5 years old on or before August 1, 2019 to enroll as a kindergartner for the 2019/2020 school year. The Better Together Tribe (BTT) is hosting a Spring Carnival on Friday, April 26, 2019 from 5:00pm-8:00pmCT. 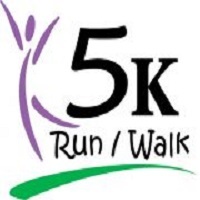 There will be inflatables, food, KONA Ice, games, prizes, a silent auction, and a kiddie train. Everyone is invited! 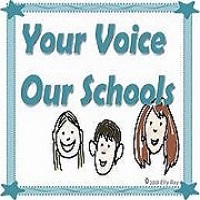 Adair County Elementary School is holding nominations for their Site Based Decision Making Council through April 26th. 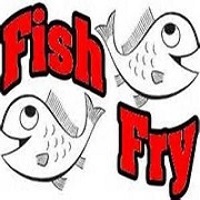 Russell Springs Masonic Lodge #941 will have it's 2nd Annual Fish Fry on Friday, April 26, 2019 from 4:30pm-8:00pmCT at the lodge. Fish & all the fixings for $7.00 per plate. The bluegrass-gospel group "Dove Creek" from Stanford, KY will be singing. Come out for a great night of good food, live music, and family fun! 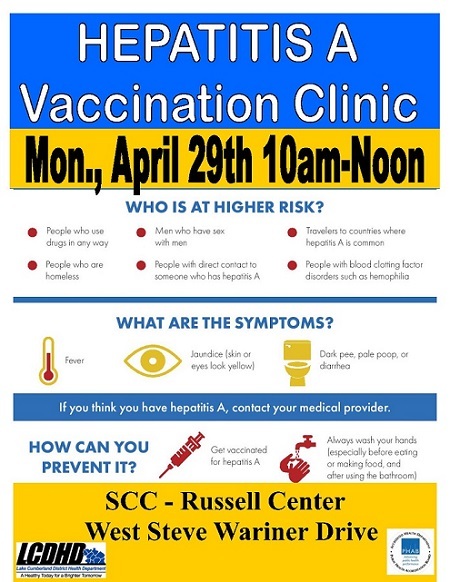 A free Hepatitis A clinic will be held April 29, 2019 at the Russell County SCC location for students, staff, and faculty. 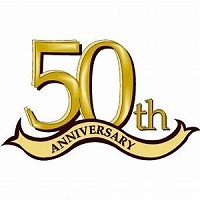 The Lake Cumberland Area Development District's 50th Anniversary Open House will be held April 23, 2019 from 10am-2pm. 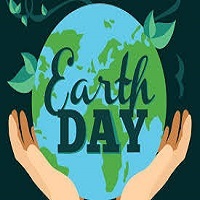 The annual Earth Day Celebration at Wolf Creek National Fish Hatchery in Jamestown, KY will be held on Saturday, April 27, 2019 from 9:00am-1:00pmCT. This day will be filled with FREE giveaways, demonstrations, exhibitor booths, and fun activities for the entire family! Grab a complimentary FREE tree while supplies last, courtesy of the Friends of Wolf Creek NFH. 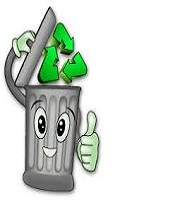 Bring your recyclables and receive a complimentary CFL bulb, courtesy of SKRECC. Fish at Hatchery Creek; craft a work of art at the Creation Station; visit the hatchery and much more! For more information, contact Ashley Buffington at ashley_buffington@fws.gov or call 270-343-3797. 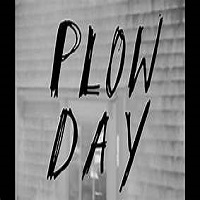 Step back in time at the annual "Plow Day" at Homeplace on Green River, Saturday, April 27, 2019. There will be multiple teams of horses and mules showing off their plowing skills, an antique tractor show, original arts & crafts for sale, re-enactors, sheep shearing, Jersey dairy cattle, Green River Back Country Horseman, Suffolk Punch horse exhibit, butter making, blacksmith & horseshoeing demos, flintknapping, lots of great food, live music, petting farm and pony rides, hay wagon rides, barrel trains and plenty of other free activities. The event will be held rain or shine! Admission is $10 per vehicle; Demonstrations & activities are free! 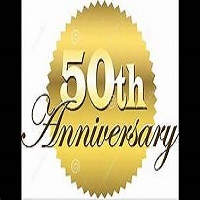 Enjoy a lavish buffet by Swan's Landing at the first ever "Dinner on the Dam" as we celebrate the 50th Anniversary of Green River Lake. Dave Shuffett, columnist and adventurer, will be the guest speaker. Tickets are $75 each. Ticket numbers are limited. The event will open at 6:30pmET with the program and dinner beginning at 7:00pmET. FREE CHAIR EXERCISES AT ADAIR CO. HEALTH DEPT. 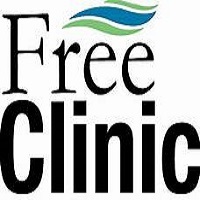 Friday, April 26, 2019, 12pm-5pmET at the Taylor County Public Library Community Room, 1316 E. Broadway, Campbellsville, KY.
Free Tipping for Adair County Residents only will be held at the Transfer Station on L. Willlis Road (past Wal-Mart) on Friday, April 26, 2019 from 7:30am-3:30pmCT and Saturday, April 27, 2019 from 8:30am-11:30amCT.